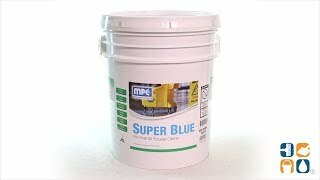 Super Blue is a good product that I use when pressure washing houses. It works well on vinyl siding, and painted surfaces to remove mold and algae growth here in Florida. It also works well on windows to clean them when rinsed as I go. No streaking! 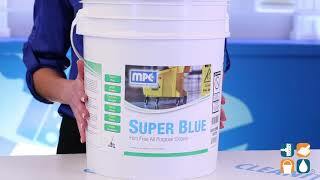 I would recommend it to anyone who desires an effective cleaning solution for practically any surface in the home.